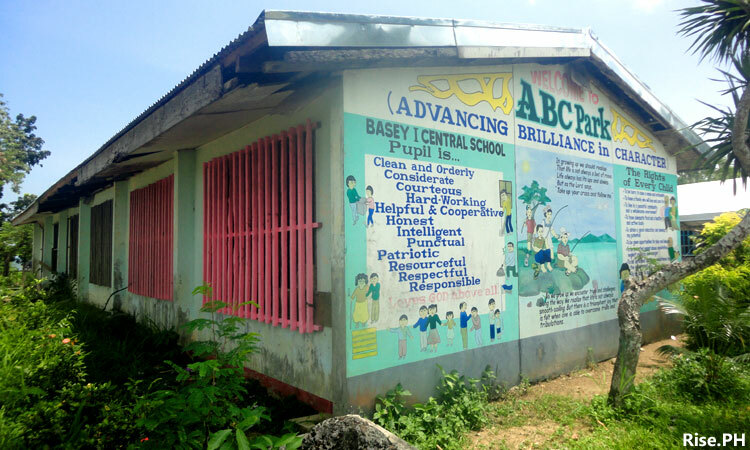 Classrooms in a public elementary school in Basey, Samar. 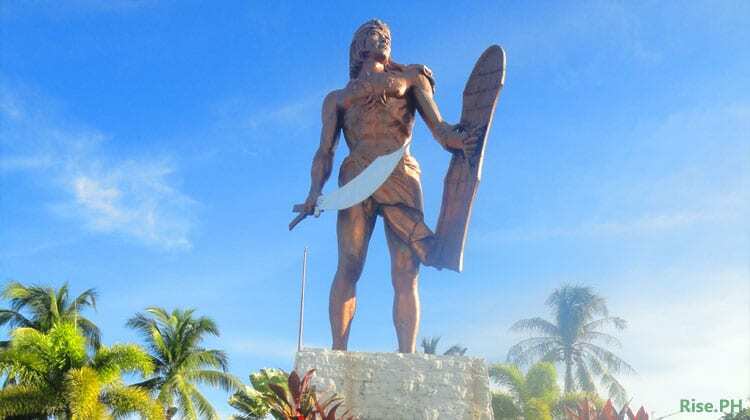 This picture was taken 9 months after Super Typhoon Yolanda. I finished my elementary and high school studies in public schools. And just like a typical pupil in a public school, I experienced bringing a bolo for cutting grasses, sweeping our classroom, and walking in my tsinelas (slippers) going to school and back at home. The World Teacher’s Day which was celebrated last October 5 has already passed, but for me, our teachers should be appreciated every day. Our teachers play a major role in shaping our country. Whatever subjects they are teaching, they produce Filipinos who become the builders and leaders of our nation. Although I’m not a government employed teacher by profession, I have loved ones who work as such, and I can understand what they are going through. Apparently, our country is not yet highly developed. 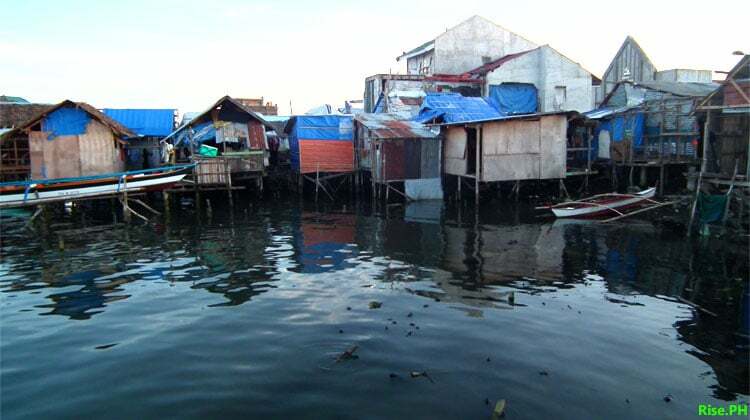 Millions of Filipinos are still poor. A lot of households in our country are still struggling to survive financially and economically. No matter how the government tells us about our current economic achievements, poverty is still evident across our country. Others might say that those Filipinos who are poor are lazy and just reliant to our government. But look, many of our countrymen are already working hard, yet they’re still trapped in the limbo of poverty.